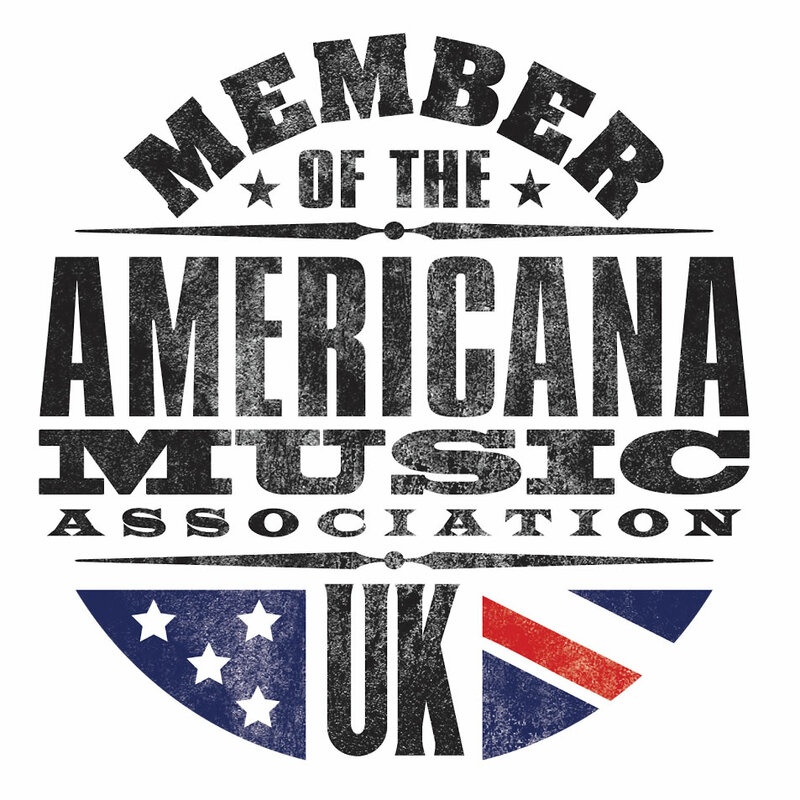 If the marvellously vague and broad church that is Americana incorporates a wealth of musical genres then the latest offering by the critically acclaimed songwriter and ex Jayhawk Mark Olson undoubtedly has its roots firmly in the world of American folk. 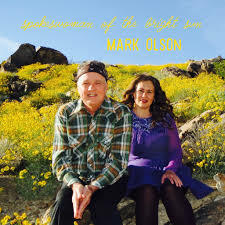 Spokeswoman of The Bright Sun was recorded in the summer of 2016 at the Joshua Tree home of Mark Olson and his wife and musical partner Ingunn Ringvold and it is that desert environment that has provided the driving narrative behind this new album. Olson openly speaks of his love for the extremes of this environment, describing recording sessions before the Mojave Desert heat was on. Hence songs such as Death Valley Soda Pop Cool Down Dream and Mary Frances Strong, both references to the people and the places of which Olson is familiar. 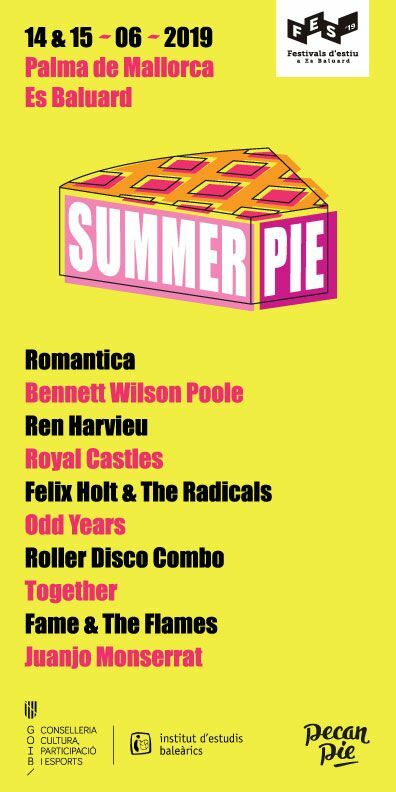 The songs have a gentle, ethereal feel to them that, on occasions, bring to mind that Californian summer of love. 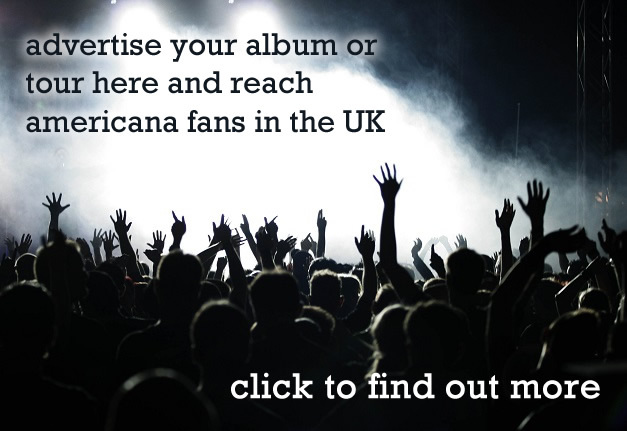 This is in no little way due to the contribution of Ringvold who has written the emotive string arrangements for the album that sit so well within the context of Olson’s poetic and evocative lyrics. Her influence is all over this album. As well as playing keyboards, djembe, guitar and dulcimer Ringvold, a native of Norway, brings the influence of the Armenian Qanon to the desert. This album is clearly a labour of love and, with guest musicians Danny Frankel on drums and Lewis Keller on bass, Olson has delivered an album that is far removed from those early Jayhawks days. If Olson has been on a particularly long musical journey then this feels like a man who has come full circle, back to his musical and environmental roots, a man at peace with his lot.